The most valuable asset are the people of the business. That′s why the softer aspects of people management and related skills get more and more attention. 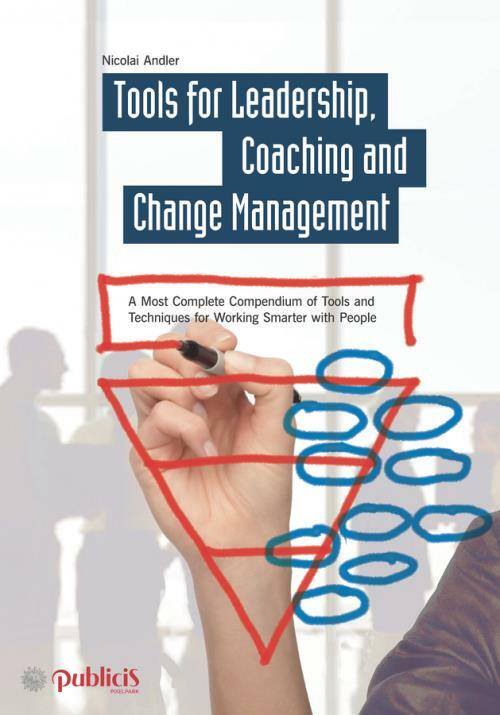 Using the same approach as Nicolai Andler′s successful ′Tools for Project Management, Workshops and Consulting′, this standard work gives you a reference or cookbook–style access to the most important tools, including a rating of each tool in terms of applicability, ease of use and effectiveness. Nicolai Andler presents nearly 100 tools, grouped into eight categories: Emotional Intelligence and Personal Development, Assessment and Audits, Coaching, Leadership: Motivation and Transformation, Performance and Development, Teamwork, Change Management, and Organisational Development and Design. – is easy to apply due to many different search options, checklists, application scenarios and guiding instructions. Written by a professional consultant and business coach, the book is a unique reference work and guide for all those working with people, be they a coach, consultant, change agent or a manager, as well as for students and lecturers who want to expand their knowledge and lectures beyond the ′Cycle of Change′ and the ′Johari Window′.